Learn how to research, prospect, and get more leads in the funnel from LinkedIn. 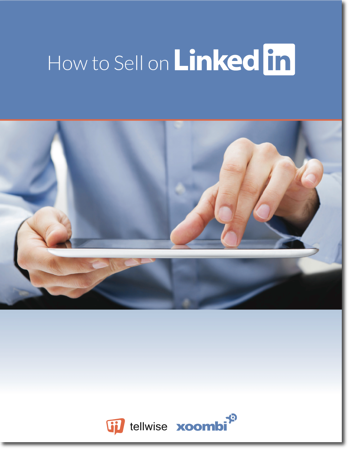 This eBook will teach you the ins and outs of selling on LinkedIn. LinkedIn is an important social platform, especially for B2B businesses, as it has the highest visitor-to-lead conversion rate of any social network. Build your brand with your personal, company, and group pages. Gain insights on target accounts. Nurture leads to improve response rates and conversions.